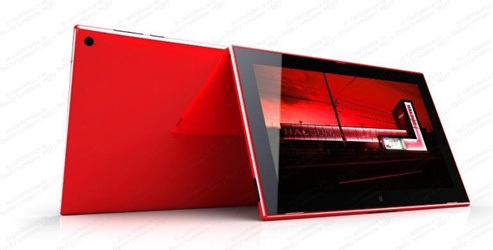 There have been lot so rumours recently about a forthcoming Nokia tablet – nicknamed the Sirius – and now we have spec sheet to look at. Ubergizmo got its hand on this information which seems to concur with a lot of what has already been written about the device. 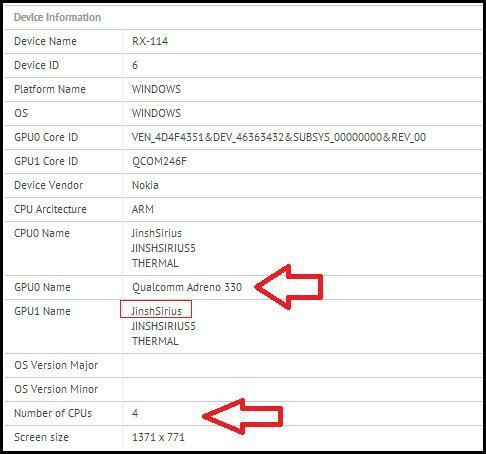 The sheet confirms the Bluetooth certification of the device which has the model number of RM-114. It will sport a 10.1 inch screen, a Snapdragon 800 processor at its heart and obviously run a Windows operating system. Other expected specs include a micro HDMI connector and a micro USB port, compatibility with LTE 4G networks, and a decent battery life of around ten hours. It may also have a 6.7 megapixel camera and a case that doubles as a keyboard. A previous leak showed the device in red which suggests it will be available in the US via Verizon. There’s no clues as to who might take it in the UK though.